Like the Dallas Mavericks over the LA Lakers, The Branch Team swept all office awards for April 2011 including Top Listings, Top Closings, and Top Closed Volume. A First Place sweep in all three categories sweep is very rare. 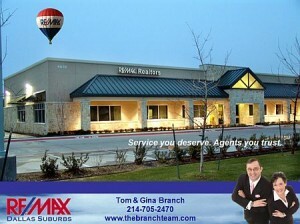 The Branch Team is part of RE/MAX Dallas Suburbs, the #1 RE/MAX® office in the Dallas Area. The office swept all 2010 Production Awards and was ranked #14 (ranked by number of closed sales) in all of North Texas by The Dallas Business Journal. Want to work with a team with a proven track record of success? 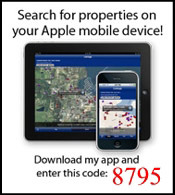 Contact The Branch Team.